Driving a car is a necessity that many people have. At the same time, it should also be an enjoyable experience. To keep your vehicle comfortable and enjoyable to drive, doing some routine maintenance is a necessity. One type of routine maintenance that you will need to do from time to time is air duct cleaning. The air ducts in your vehicle are very similar to the air ducts in your home as they are responsible for transporting heated or cooled air into your vehicle cabin. While these can last for a long time without the need for major repair, they should be cleaned from time to time. If you notice that your car has an odd smell of either smoke, exhaust, or mold, it could be a clear indication that you need so Schedule air duct cleaning. There are many reasons why you should have an air duct cleaning service done now. If you notice that there is an odd smell coming from your vehicle, having your air ducts cleaned could help to remediate this problem immediately. This can help your vehicle start to smell much better right away. Further, it can prevent the issue from getting worse and will help to improve the air quality of your vehicle. If you believe that you are in need of an air duct cleaning service, it is important that you have it done as soon as possible. The air ducts in your car are very important as they help to ensure that clean air is transported through your vehicle. 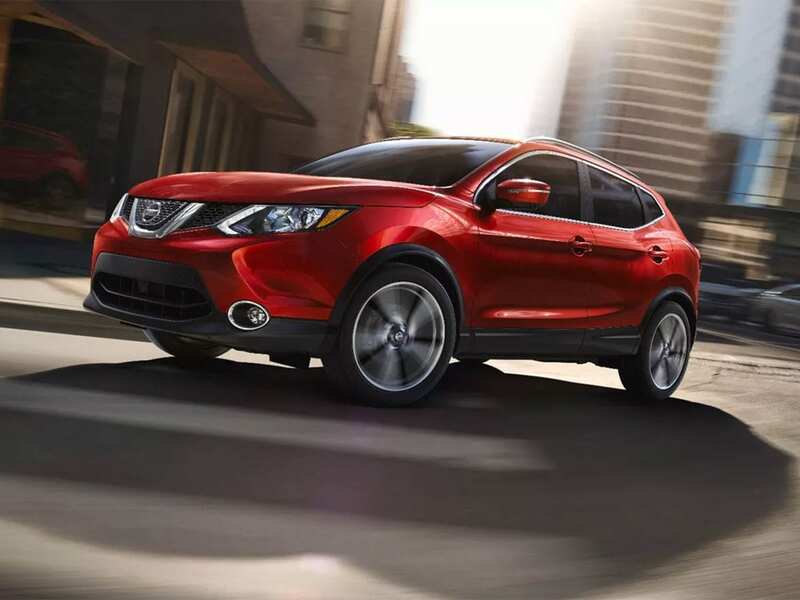 A Transmission Fluid Flush allows for new fluid to keep your transmission running smooth. Not having clean ductwork is like having old transmission fluid running through your transmission, the bad smell and lack of air quality will only get worse. Further, this is an even make your vehicle less safe to drive due to the poor air quality. 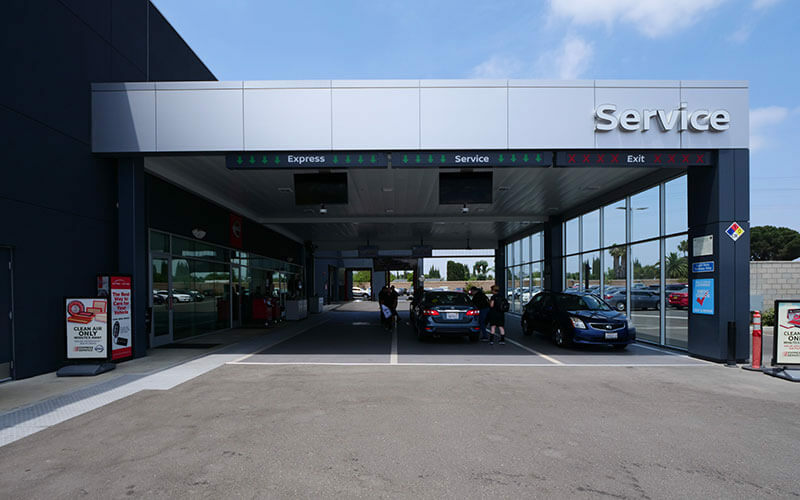 Why should I come to this dealership for service? 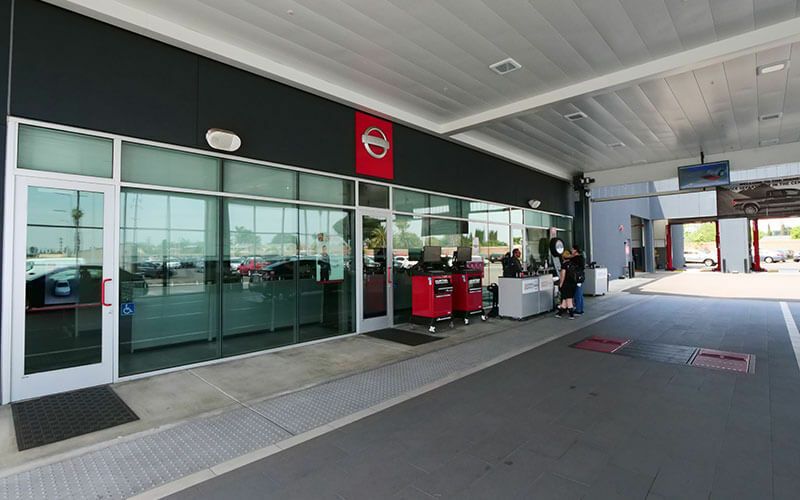 If you need a air duct cleaning service, you should come to Downey Nissan. 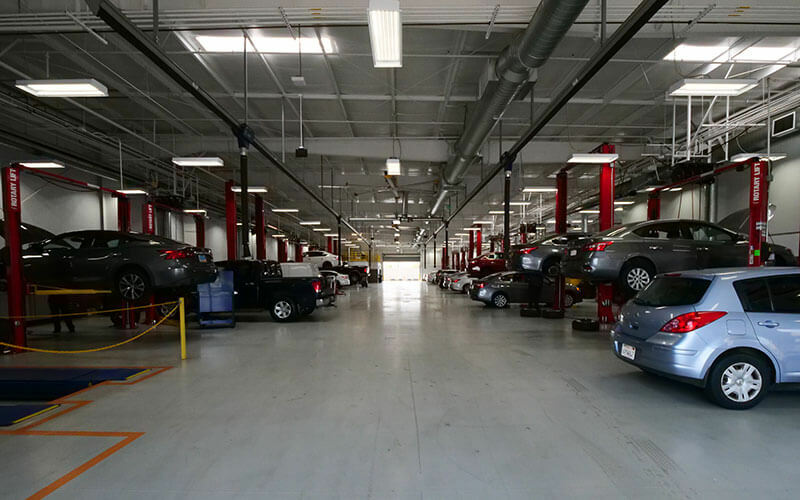 This is a leading dealership Service Center in the Los Angeles CA area. The dealership and service center service customers all over Los Angeles, Norwalk, Lynwood, and Downey, CA. 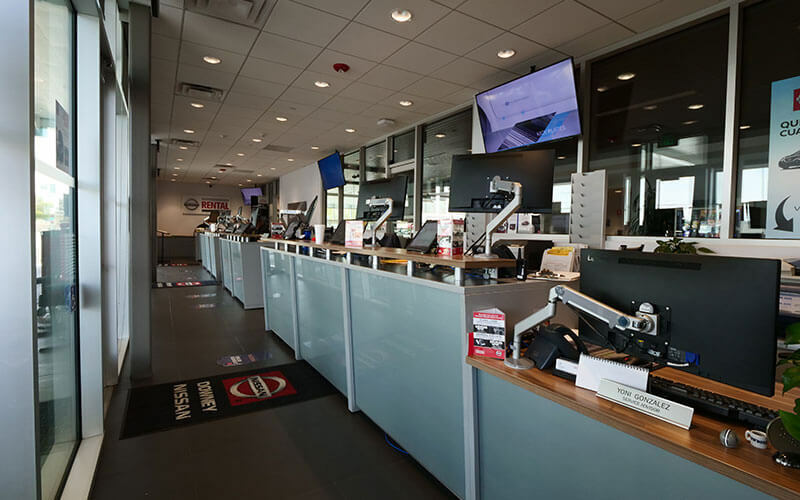 When you come to this dealership, you can be assured that your vehicle will be serviced by a trained and certified technician. 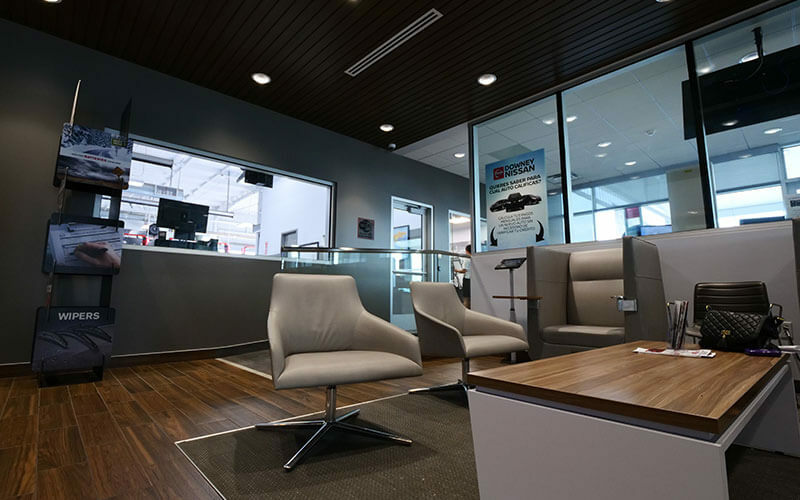 The dealership will be able to provide you with a full vehicle inspection to make sure that everything is running right. 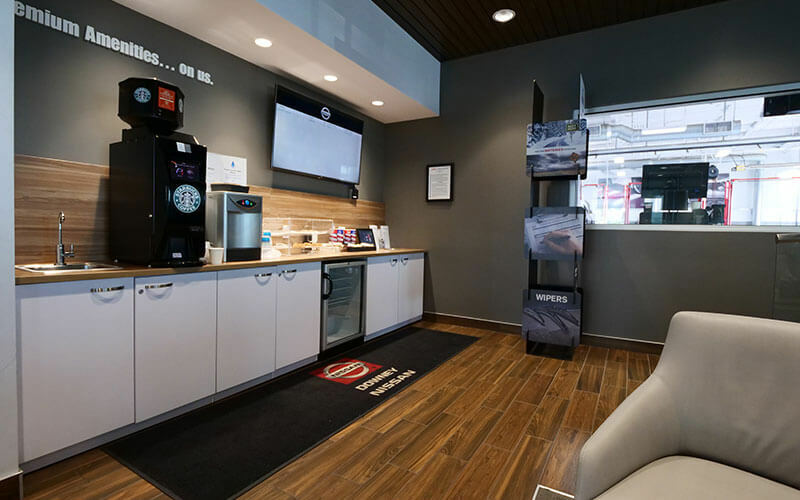 Further, you will enjoy the express service and the complimentary snacks in the waiting room.